Here are the predictions of ATV visibilities over Europe after launch based on a launch time of 23:47:38 UTC, 29-JUL-2014, (1:47:38 CEST, 30-JUL-2014). The first flyover Europe – around 20 minutes after launch – will not be visible from Central Europe as ATV-5 (still attached to Ariane) will be in Earth’s shadow. ATV-5 second pass over Europe. 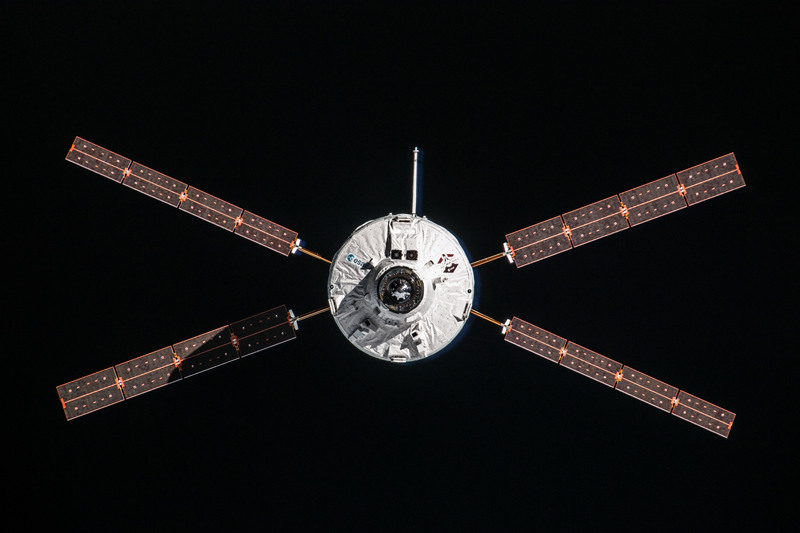 ATV-5 third pass over Europe. sufficiently dark it will be just the beginning of civil twilight in Central Europe (where the ATV would pass at a maximum elevation of 65°) and it’s sunrise beyond Austria so observation of the ATV will require very clear sky conditions. Let’s hope for an on-time launch! Are those passages visible from Belgium? Yes! Look to the North for the second pass and to the South for the third pass. Are there any predictions path available for the ATVs first pass over the north atlantic Azores islands? We were hoping to see the thruster EPC module destructive atmospheric reentry again. Last year we got quite a spectacle! After separation, Ariane upper stage will perform several maneuvers to increase the distance with ATV. For the first pass over Europe, ATV and Ariane upper stage will be separated by ~10 km altitude, but both objects will be roughly in the same direction at the same time. What will be the altitude of ATV in all three passes? Is there a detailed flight plan (pre-released TLEs)? During the 6 first orbits, ATV will fly at around 260 km altitude. 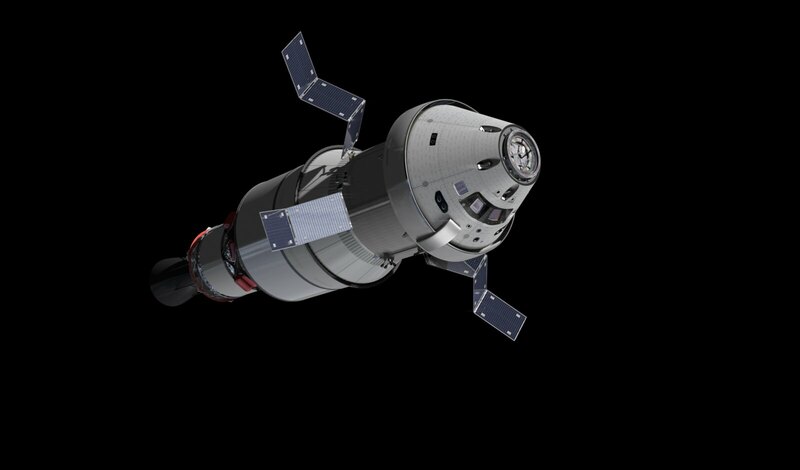 Then ATV will perform the first set of maneuvers to join the so-called drift orbit towards ISS. I think so! Just extend the red trajectory line off to the left over Ireland…. Perhaps starting about 2-3 mins before 03:42 CEST? You can use Calsky.com to see where exactly Georges L. will pass over your observing location. Of course this is based on pre-launch orbital elements, so any change in the launch timing or parameters will affect this. But still very helpful; look under Satellites for ATV or #51000. Good luck! For information, there cannot be any change in the launch timing. Either Ariane5 launch is on the exact time, either the launch is postponed. In other words, there is no “launch window” for ATV mission, only a launch opportunity each day. Moreover, ff Ariane5 flight is nominal, prelaunch TLEs will give a very good estimation of the visibility slot (only few second shift). It was worth setting the alarm clock. 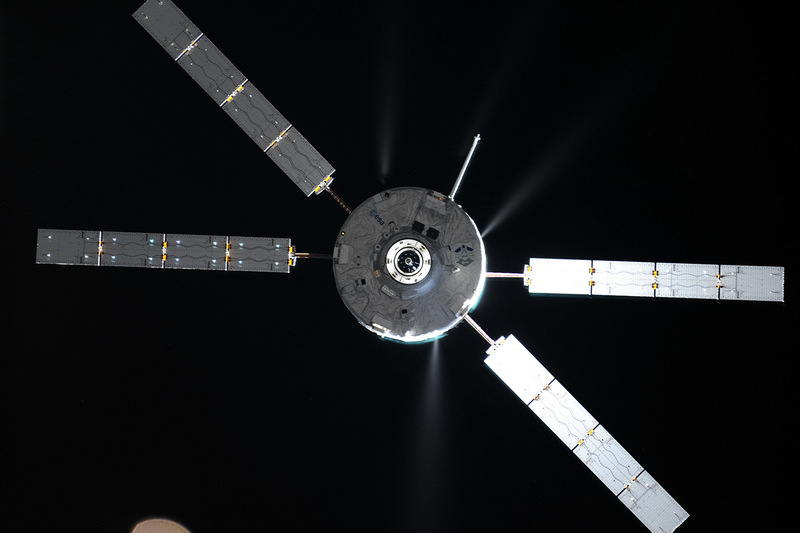 I saw ATV5’s pass at 03:42 CEST over my house in Ghent, Belgium, as predicted. It is always cool to see a spacecraft so quickly after it was launched. Picture here (don’t mind the light pollution and shaky tripod): http://ow.ly/i/6oeBk. Will there be any passes visible from the United States? I love in Minnesota. Hoping I can catch a pass. Best of luck for the remainder of the mission. ATV-5 was visible 1 august, by it’s two passes at that night. Google “atv-5 visible passes” and go to the first link. Check location settings (top right corner), and after you select your location, there will be a table of passes of ATV-5 above you. Sorry for my bad English.